The accused Boston Marathon bomber, Dzhokhar Tsarnaev, will begin trial with Monday's jury selection, after a federal appeals court turned down a last-ditch request by Tsarnaev's attorneys to postpone jury selection and relocate the trial outside of Boston. Some 1,200 people have been summoned U.S. District Court in Boston to potentially be jurors in the case. Judge George A. O'Toole will look to narrow that number down to 12 jurors and six alternates, for a trial that is expected to last anywhere from three to five months, Reuters reported. Tsarnaev's lawyers have sought to move the trial to another city, arguing that that was imperative for an impartial jury who will be able to give the ethnic Chechen and naturalized U.S. citizen a fair trial, not taking into account the outrage from the day of the 2013 Boston Marathon bombing that killed three and wounded over 260. Judge O'Toole has twice rejected their relocation request, saying that the defense team had failed to show that he could not impanel an impartial jury from the pool of over 5 million potential jurors in Eastern Massachusetts, reported the Boston Globe. Tsarnaev's attorneys then took their request to the U.S. Court of Appeals for the First Circuit in an emergency petition, who similarly rejected their request. [e]very member of the jury pool is, in effect, an actual victim of the charged offenses. The trial itself is set to take place at the Federal Courthouse in Boston, less than two miles from the Marathon finish line. 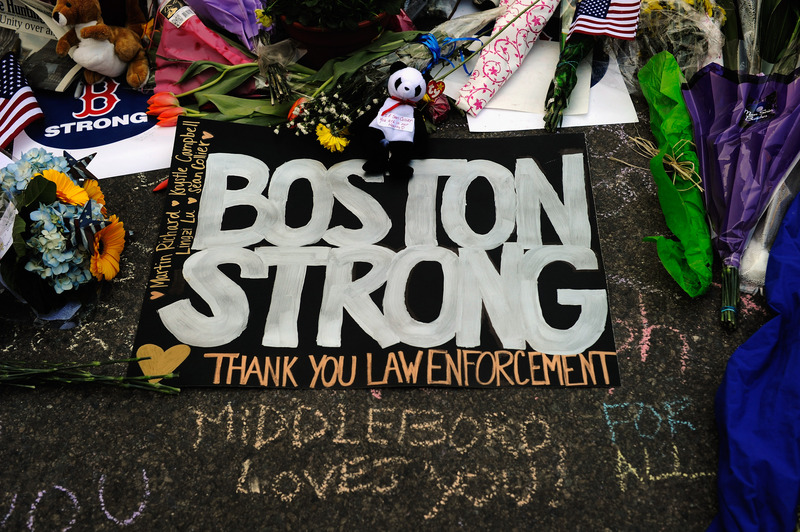 The nature and ongoing community impact of the Marathon bombing and its aftermath, and the extensive prejudicial and emotional publicity that this sequence of crimes generated, take this case outside the realm of other high-profile murder cases, and make it clear that a change of venue is required to effectuate Mr. Tsarnaev’s right to a fair trial in a fair tribunal. The court has confidence that a sufficient number of qualified, impartial jurors will be identified and ultimately sworn as jurors. Should the process [of selections] prove otherwise, the question of transfer can obviously be revisited. Tsarnaev, who was 19 when he allegedly set off pressure cooker bombs close to the finish line of the Boston Marathon along with his older brother, Tamerlan. Tsarnaev's attorneys are expected to argue that he acted under the influence of his brother, who, three days after the bombing, was killed in a shootout with Boston police. Tsarnaev is anticipated to plead not guilty to all 30 of his charges. If found guilty by a court, the 21-year-old could face the death penalty.